A Level 6 / P-7 DOD Crosscut Paper Shredder. Has been evaluated by NSA and meets the requirements of NSA/CSS Specification 02-01 for High Security Crosscut Paper Shredders. 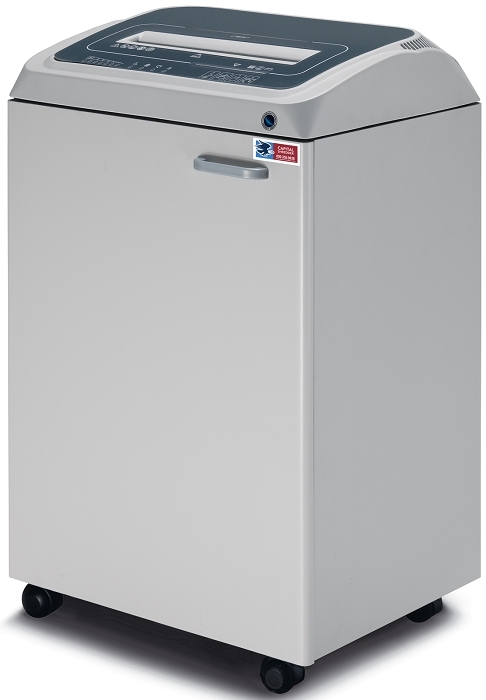 This heavy duty mid-size office shredder for high security use has new precision designed Carbon Hardened Cutting Knives to allow for higher shred loads with lower power consumption. The Floating Head Design allows for cutting head rebuilding in the event of damage; an option not available on most shredders that use solid block cutting heads. 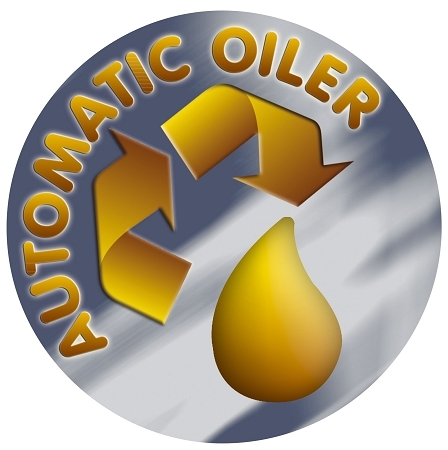 The K-11TS includes an integrated Automatic Oiling System to lubricate cutting knives for maximum shredding capacities. A 24 Hour Continuous Duty Motor, Heavy Duty Chain Drive and Steel Gears. No internal nylon or plastic gears as is common on many shredders. 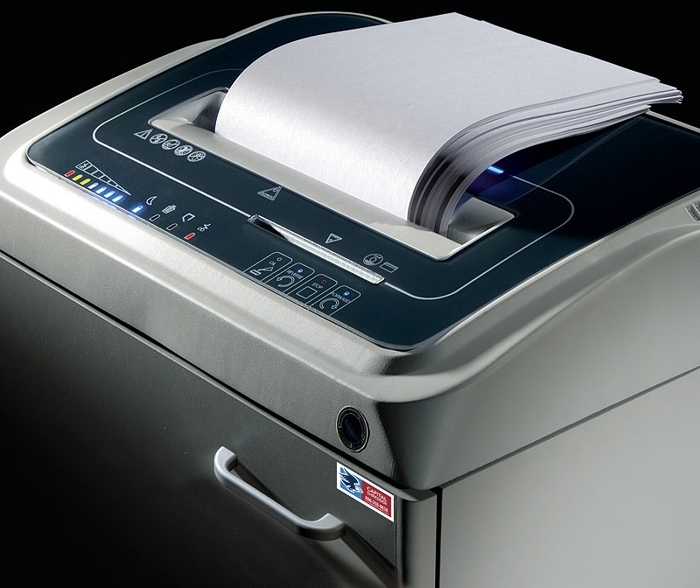 "ENERGY SMART" power saving technology puts the shredder into a power saving stand-by mode after just 8 seconds and switches off automatically after 4 hours of non-operation. A Touch Screen operations panel includes indicators for bag full and door open and an Electronic Power Control system monitors and displays the shredding load to maximize shredding capacity. Also features Auto Start/Stop operation and Auto Reverse for accidental jams. Trade Agreement Act (TAA) Compliant.